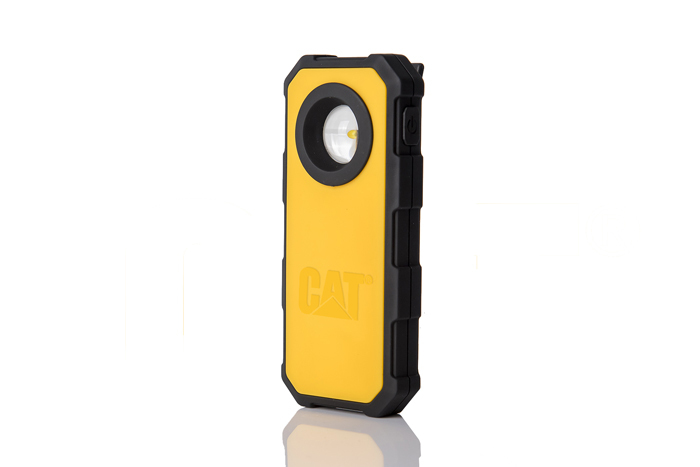 The CT5120 Pocket Spot Light emits a brilliant circle of light from a durable ABS case. 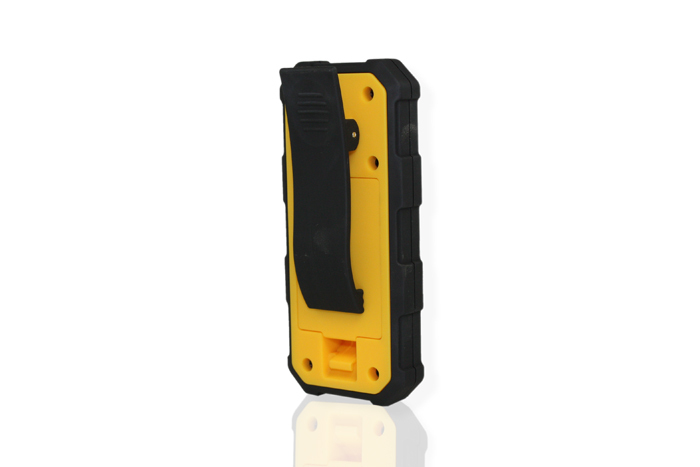 Small and unobtrusive enough to stay comfortably in your pocket all day, ready when you need it. 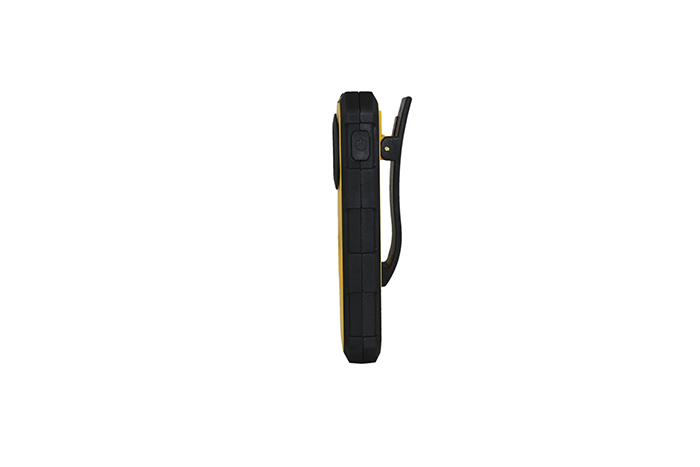 This light also boasts a versatile spring-loaded clip for hands-free convenience. The rugged bumper not only lends protection, but a sure and comfortable grip. 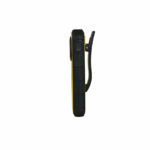 The push button switch is ergonomically located for easy and comfortable operation. 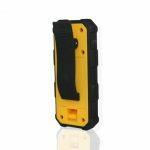 Providing 220 lumens on high and 110 on low, the Pocket Spot Light will run up to 7.5 hours on 3 AAA batteries (included), providing bright light wherever you need it, whenever you need it.